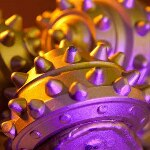 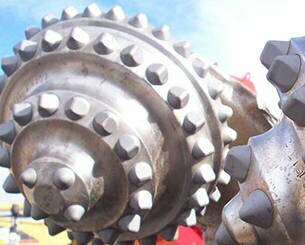 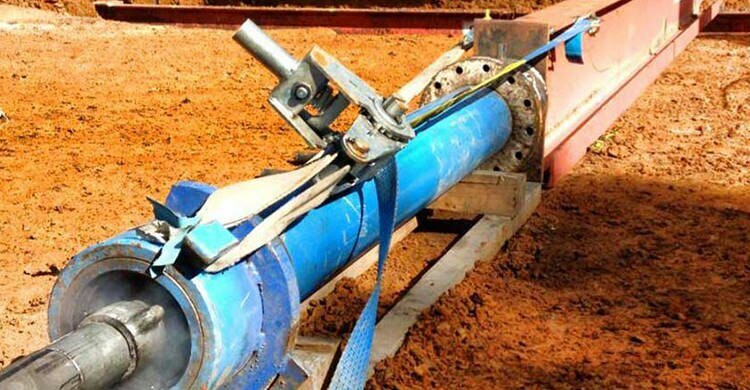 Horizontal Directional boring, (HDD) Boring or Trenchless Technology is a steerable trenchless method of installing underground pipes and conduits along a designed bore path by using a surface launched drilling rig, with minimal impact on the surrounding area. 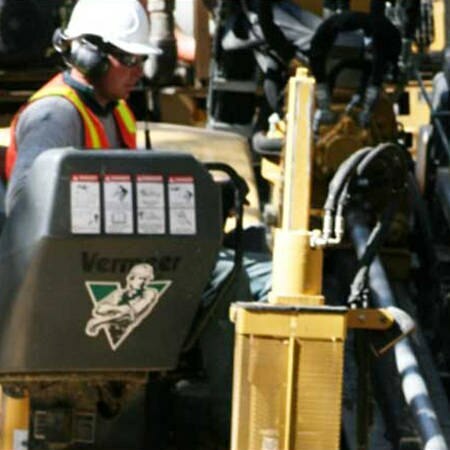 HDD is used when trenching or excavating is not practical. 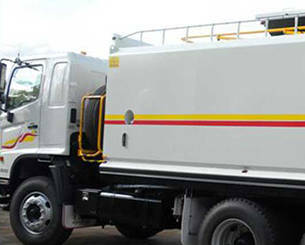 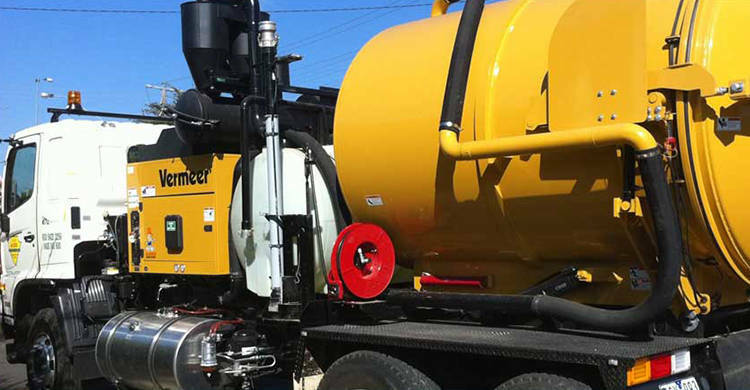 It is suitable for a variety of ground conditions and jobs including roads, creeks, trees & vegetation, rail lines, drive ways, buildings & embankments in urban & rural environments. 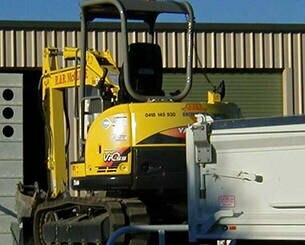 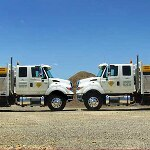 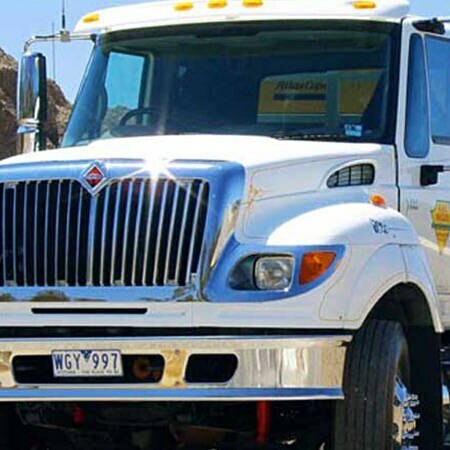 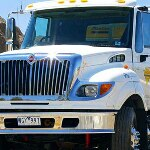 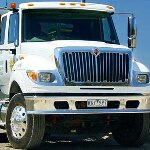 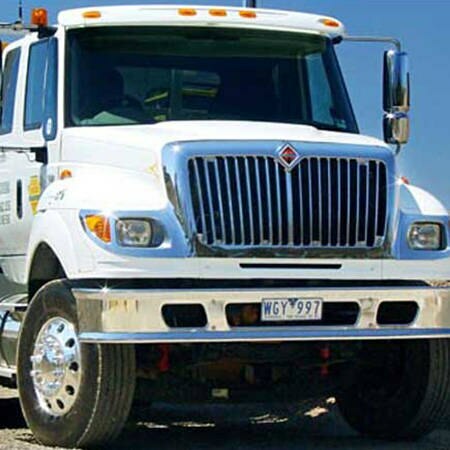 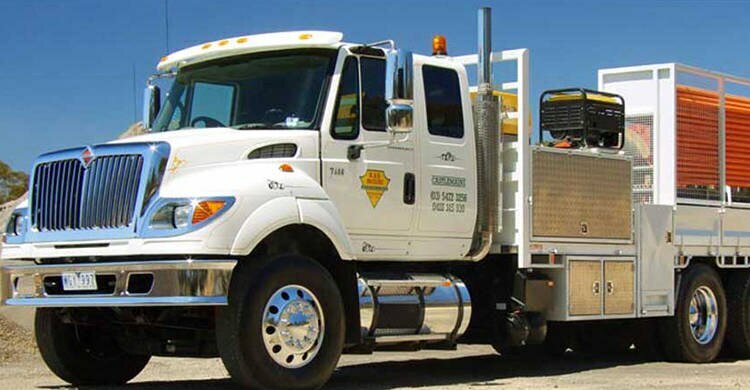 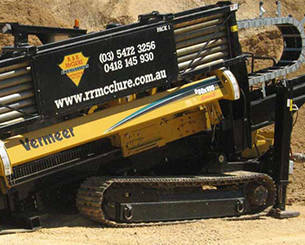 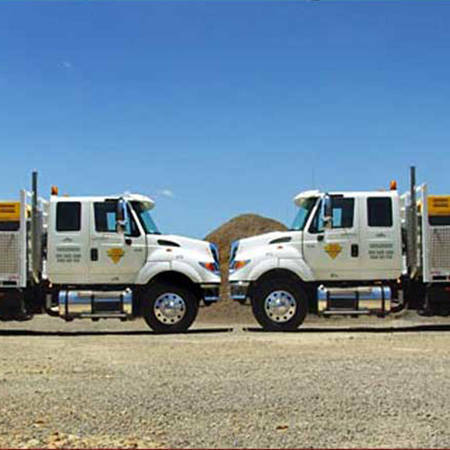 R & R McClure Excavations have vast amount of experienced operator to complete your excavation tasks, either utilizing one or many of our 11 x excavators, 2 x B-hoes, 1 x wheel loader or 9 x tipper trucks. 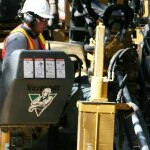 There is no job to small, large, complex for us to complete.